The new Associated Press college basketball poll has just been released and the top 5 remains the same this week. 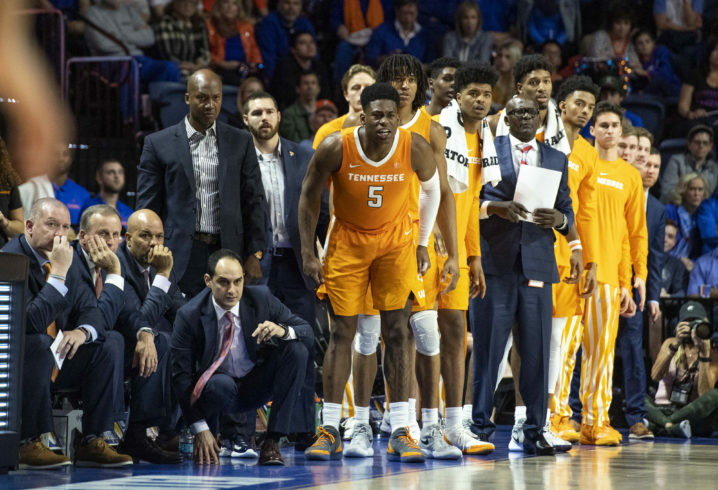 Tennessee, the highest-ranked SEC program, remains at the No. 3 spot this week according to the AP. Duke is the top-ranked team in the nation with Michigan listed at No. 2. Virginia and Gonzaga round out the top 5 in the latest AP Poll. 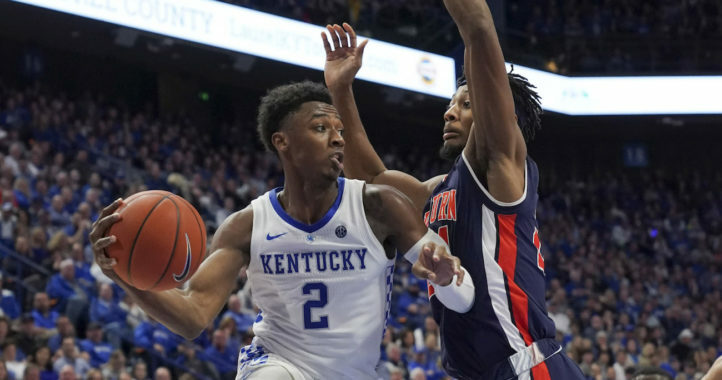 Kentucky took a big jump this week, moving up six spots, while Auburn fell three spots after suffering a defeat. Ole Miss jumped all the way from being unranked to No. 18 this week after winning at Mississippi State. The loss dropped the Bulldogs down a full 10 spots in the new poll. Kermit doing a heck of a job early at ole miss. Proving a lot doubters wrong…. so far. LSU is at Ole Miss next. Win, and they should get back into the top 25. Auburn could be great…if they never had to play an away game. How is Auburn ahead of Ole Miss if Ole Miss beat them head to head? And handly I might add.